The C-130 cargo plane that crashed in Georgia killed all nine people on board. 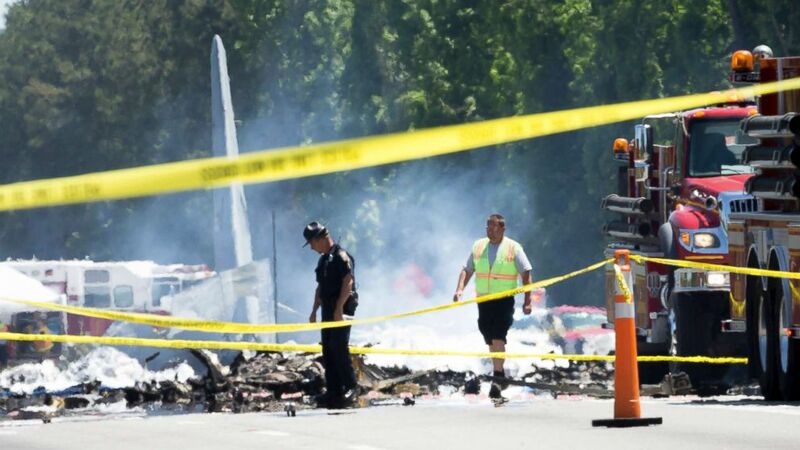 The C-130 cargo plane that crashed outside the Savannah/Hilton Head International Airport, killing all nine service members on board, was the latest in a string of deadly military aviation incidents. An extensive Military Times investigation last month revealed that manned aviation accidents rose nearly 40 percent since 2013 budget cuts. (Stephen B. Morton/EPA via Shutterstock) The tail of a military C-130 plane sticks up from the road as emergency crews work the site of the crash in Port Wentworth, Ga., May 2, 2018. During a news conference on Wednesday, the commandant of the Marine Corps acknowledged that no "single thing" is to blame for a rise in accidents, but that funding affects the number of planes available and the number of flight hours pilots receive. "We need more hours, we need better parts support, we need new airplanes, we've got to improve our procedures, and we've got to stop doing stuff on the ground that causes us to lose otherwise perfectly good airplanes," Neller said. "And we need to train. It's a dangerous business." 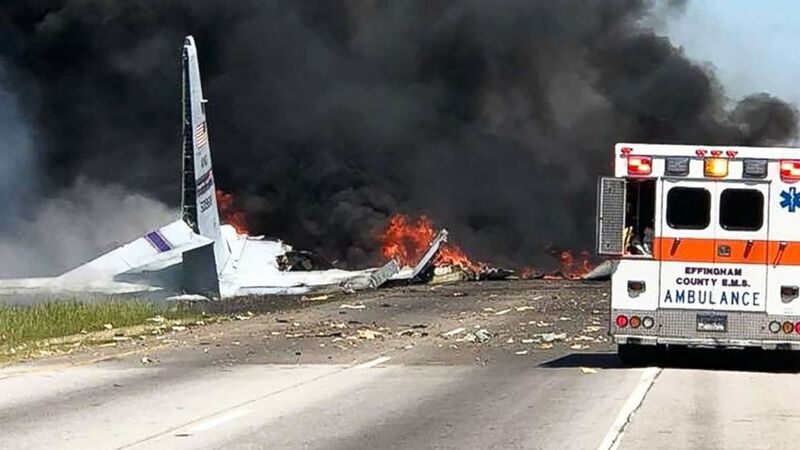 While the C-130 belonged to the Puerto Rico National Guard, a look at some of the highest profile aviation incidents over the past year shows the non-combat related crashes have affected every military service. -- In August, five soldiers were killed as their Black Hawk helicopter crashed off the island of Oahu, Hawaii. The Army suspended the search for the personnel after five days. -- Two soldiers from Colorado died when an Apache helicopter crashed at the National Training Center at Fort Irwin, California, in January. -- Then last month, two more soldiers were killed when an Apache went down at Fort Campbell, Kentucky. -- Three sailors died in November after a C-2A Greyhound crashed into the Philippine Sea. The aircraft was transporting sailors to the USS Ronald Reagan aircraft carrier. Eight personnel managed to be rescued. 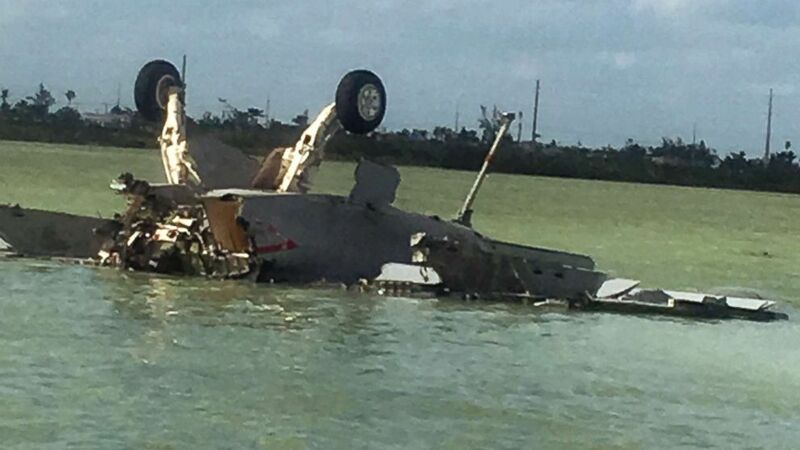 -- In March, two Naval aviators were killed when their F/A-18 Super Hornet crashed near Naval Air Station Key West. (Courtesy Clay Lockamy) An image made from eyewitness video shows the remains of a Navy F/A-18 Super Hornet that crashed near Boca Chica Field, Naval Air Station, Key West, Fla., on March 14, 2018. -- Seven airmen died when a HH-60 Pave Hawk crashed into a power line in western Iraq in March. -- Last month, a pilot with the elite Thunderbird air demonstration team was killed after a F-16 crashed outside of Nellis Air Force Base in Nevada. The Air Force said the pilot had more than 3,5000 flight hours. (WLBT-TV via AP) Smoke and flames rise from a military plane that crashed in a farm field, in Itta Bena, Miss., killing several. 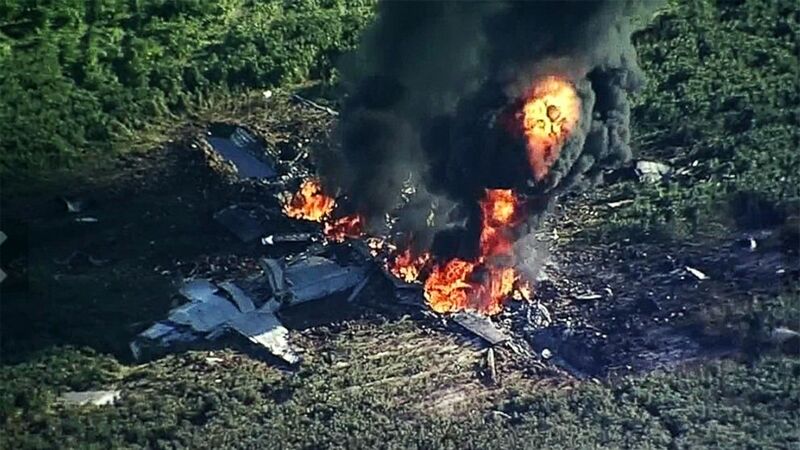 -- Last July, 16 Marines and one sailor were killed when a KC-130 crashed in Mississippi. In the wake of that incident, the Marine Corps grounded those planes. On Wednesday, Neller said the KC-130 involved in that accident last summer experienced a "mechanical issue." -- Three Marines lost their lives when their MV-22 Osprey crashed off the coast of Australia in August. -- Last month, four Marines were killed when a CH-53E Super Stallion crashed near El Centro, California.